Join us as we explore John Wesley’s desire to have a more meaningful personal relationship with his God that lead to the foundations of the Methodist Church. 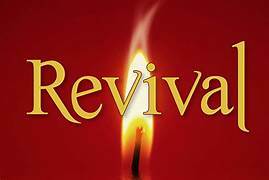 A short video and discussion will be held for six weeks based on Adam Hamilton’s study, REVIVAL: Faith as Wesley Lived It. We will walk in John’s footsteps as he built a way to worship and serve God. All are welcome!